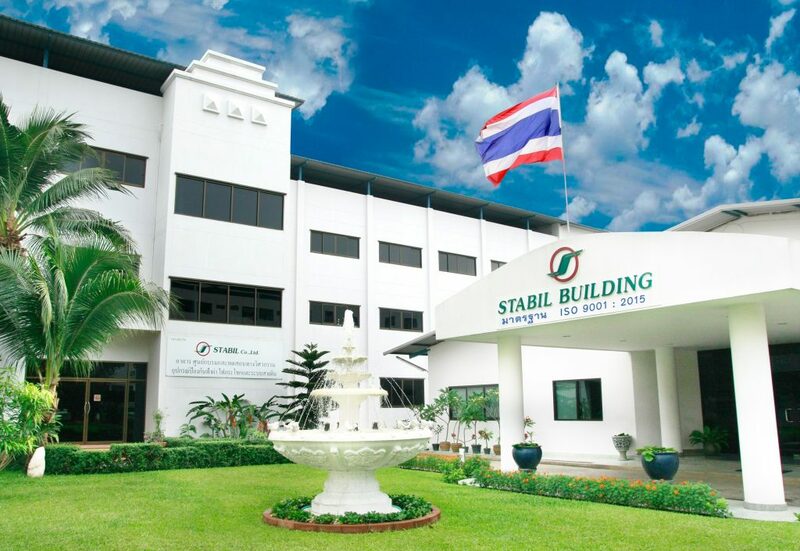 STABIL Company limited had founded by the qualified experienced Thai engineering group, we’re spent over 25 years of researching by learning from the causes of problems and damages which occurred to Telecommunication system in different places and circumstances. STABIL products / systems have been used purposely to resolve to our customer’s problems, we monitoring the problems continually and make to the goal of research and develop success by learning from the actual field sites and continuing to improve our products for the best protection. 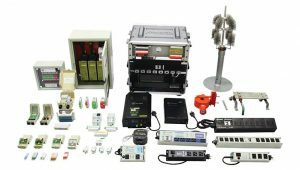 STABIL Company limited has been collaboration to exchange our technologies and knowhow with the EPCOS (formerly named SIEMENS). 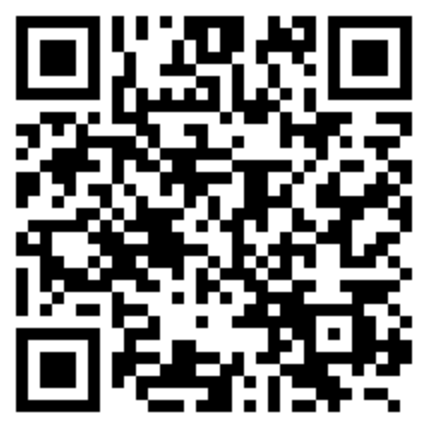 STABIL Company limited we’re readied and proudly to take the various of our protective devices to demonstrate and experiments as to realize the problems and how to prevent.